In order to make contracts more attractive for bidding on the third call for Round 1, last november 11, the press release No. 129 was issued by the Ministry of Energy (SENER), Secretariat Finance and Public Credit (SHCP) and the National Hydrocarbons Commission (CNH) where they unveiled modifications to the conditions and the model contract for the extraction of hydrocarbons in 25 onshore fields in the states of Chiapas, Nuevo Leon, Tabasco, Tamaulipas and Veracruz. 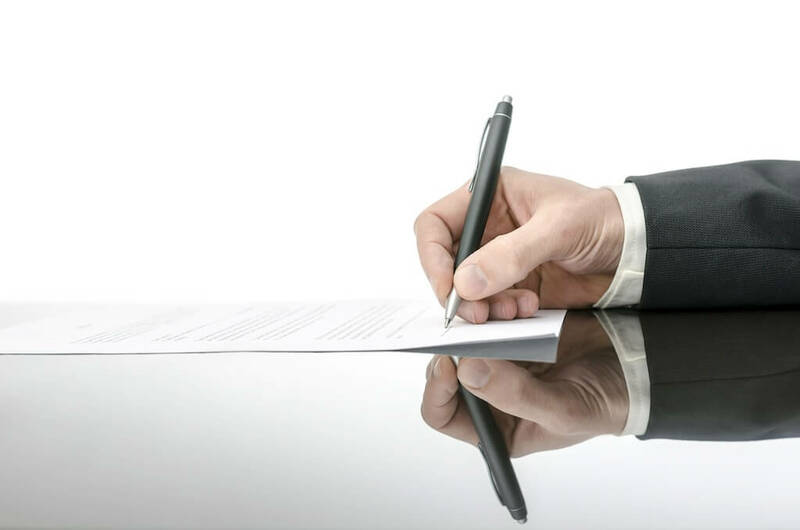 In this newsletter is mentioned as one of the main changes, the use of the performance bond, in addition to the bank letter of credit as instruments to guarantee the obligations of the contractor during the evaluation period referred in clause 16. The adjustments and changes are based on international best practices to provide legal certainty for operators and ensure greater investment. This achievement was the result of the efforts of a multidisciplinary team, which NRGI was actively involved in the negotiations to adapt a special surety bond wording bonds, at the request of the authorities, in order to have an effective instrument to give certainty on the debt recovery to the SHCP in case of non-compliance of the minimum work program, undertaken by new oil operators in Round 1 contracts. 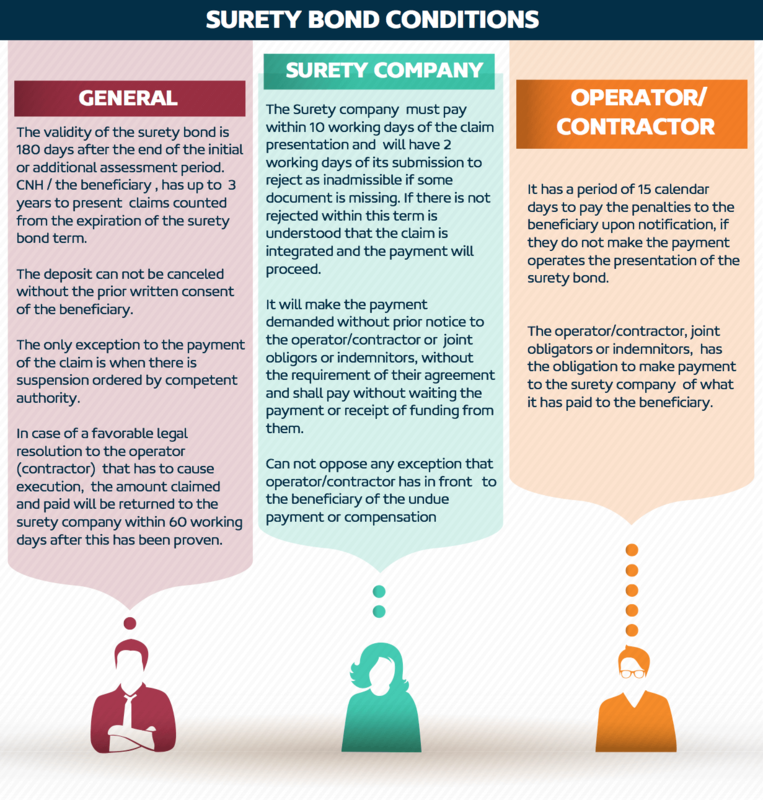 This effort was headed by a surety company leader, who in turn lobbied with other mexican surety associations to achieve acceptance of the conditions of this surety bond in the contract bidding for the third call for Round 1. It should be noted that the final version will be released on November 20, 2015 , the opening of proposals on December 15 and the declaration of the winners on December 17. 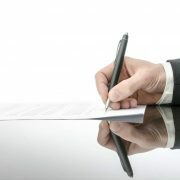 In NRGI Broker aware of the importance of this great achievement that expands opportunities for contractors of the Round 1 , we offer our extensive knowledge in the administration of guarantees under preferential conditions , and a recognized financial expertise to optimize the surety bond capacity.